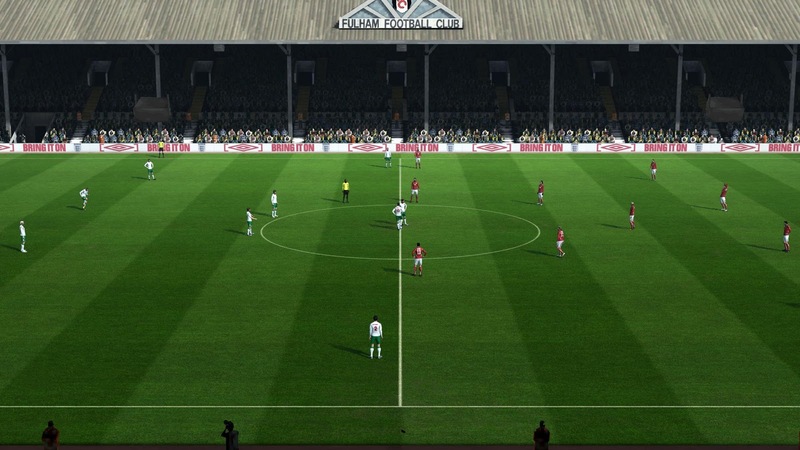 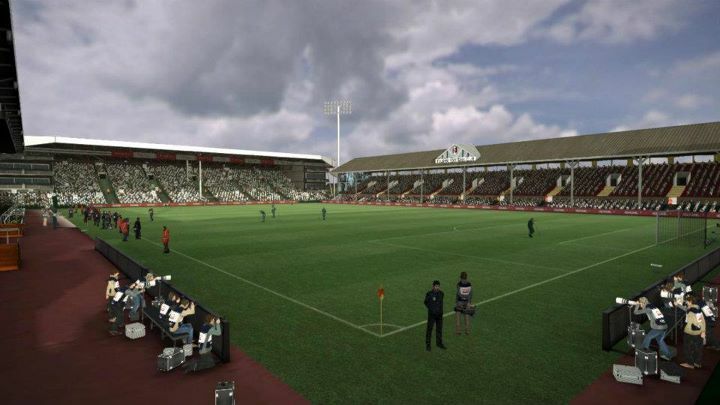 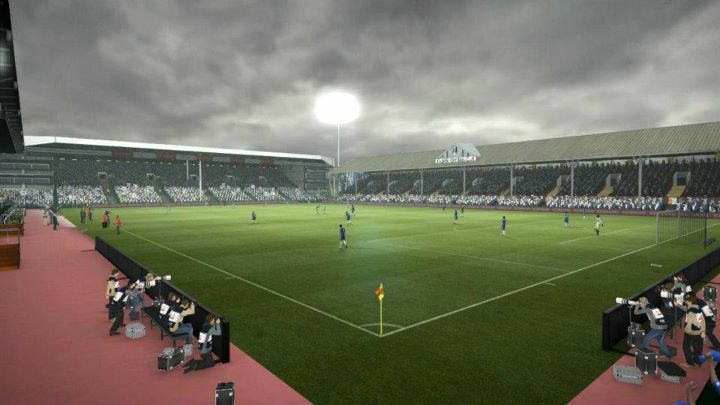 Craven Cottage is the name of a football stadium located in Fulham, London. 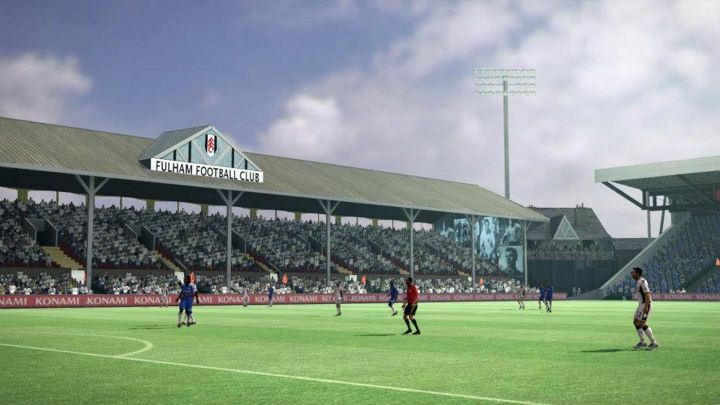 It has been the home ground of the English Premier League team Fulham F.C. 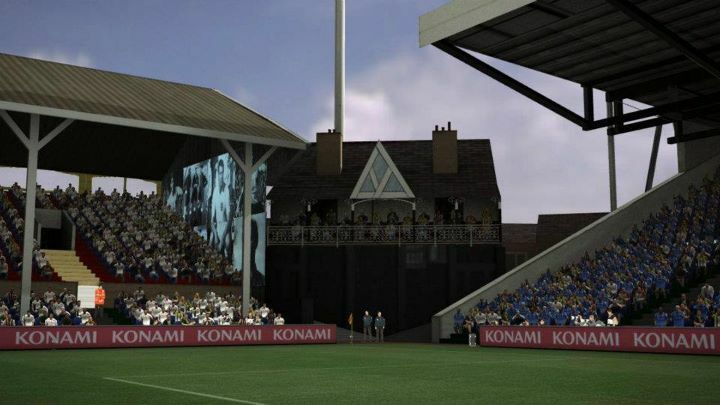 since 1896.